Holy Habits is an initiative to nurture Christian discipleship. It explores Luke's model of church found in Acts 2:42–47, identifies ten habits and encourages the development of a way of life formed by them. The habits are: Biblical Teaching, Fellowship, Breaking Bread, Sharing Resources, Serving, Eating Together, Gladness and Generosity, Worship, Prayer and Making More Disciples. This Bible study group material has been developed to help churches and individuals explore the Holy Habits through prayerful engagement with the Bible and live them out in whole-life, missional discipleship. 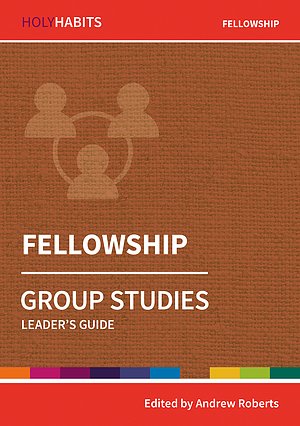 Holy Habits Group Studies: Fellowship by Andrew Roberts was published by The Bible Reading Fellowship in July 2019 and is our 11226th best seller. The ISBN for Holy Habits Group Studies: Fellowship is 9780857468536. 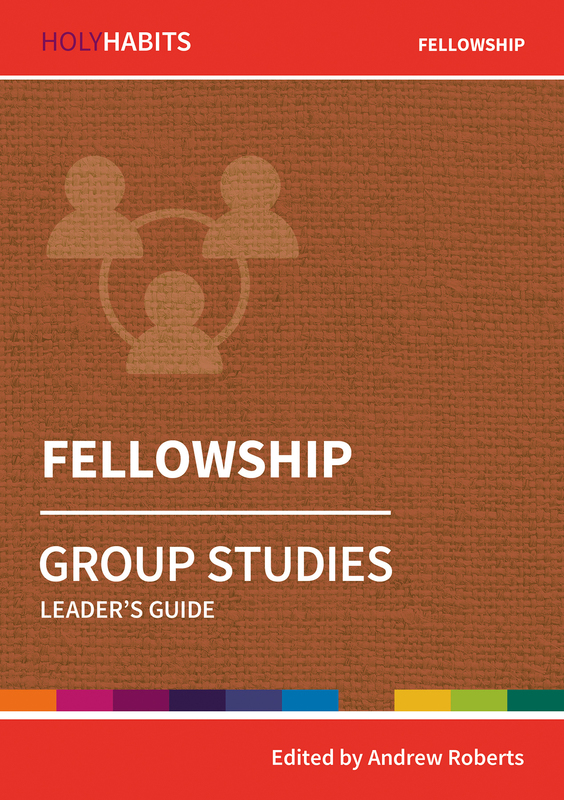 Be the first to review Holy Habits Group Studies: Fellowship! Got a question? No problem! Just click here to ask us about Holy Habits Group Studies: Fellowship.